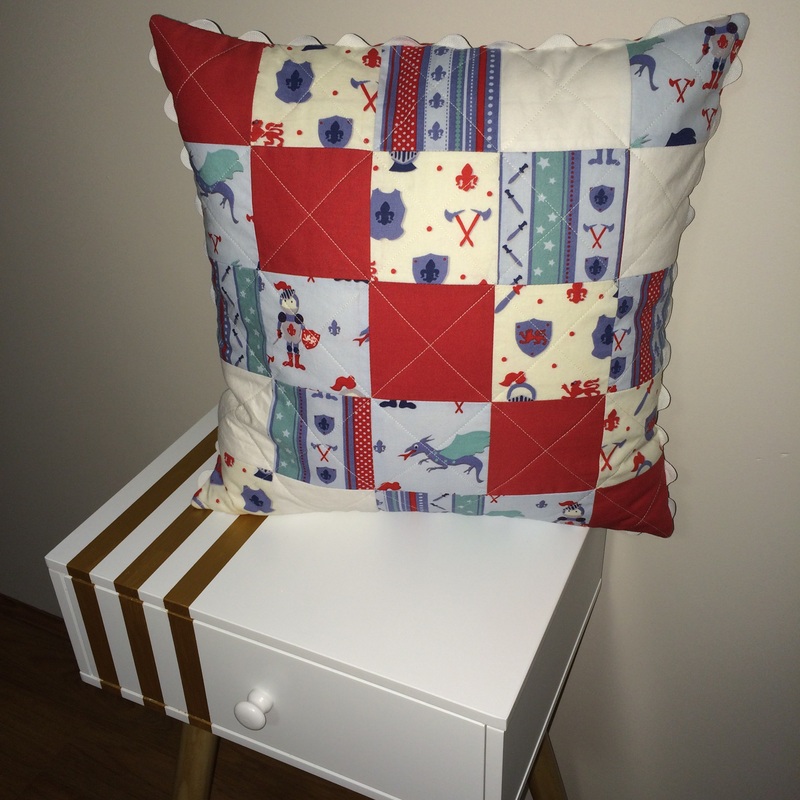 My latest completion is a simple patchwork cushion. Finished size is 17.5″ x 17.5″. I quilted the front diagonally, and then added some wide white ric rac for trim. I love sharing my success stories with you all, but I feel inclined to share my fails with you too. I was going to add this to my sale stash, for when I start selling my items, but I feel like nobody would want to buy this .. What do you think? SO disappointed, but I appreciate your kind words more than I can say. THANK YOU! Thank you! I realllllly appreciate your comment regarding the zipper!